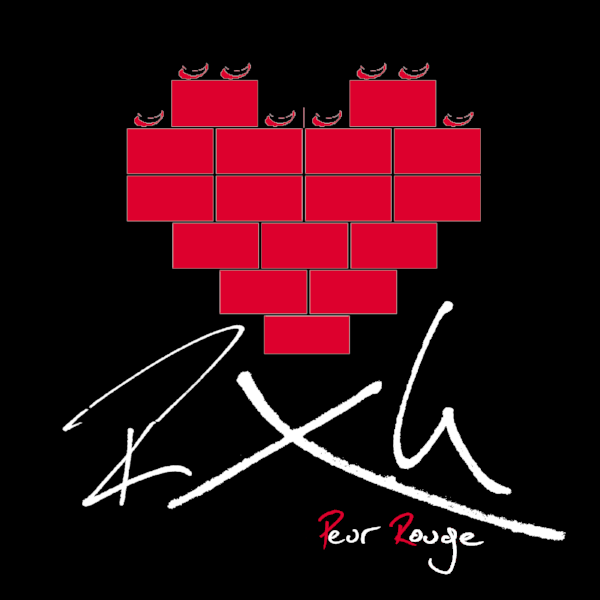 My debut solo album, Peur Rouge, is having a limited CD release in partnership with Bat-Cave Productions (PL). You can pre-order it from them here now. The official CD release will be at my Berlin show, where I’ll be part of an amazing bill including Twisted Nerve and Totenwald. Don’t miss it.